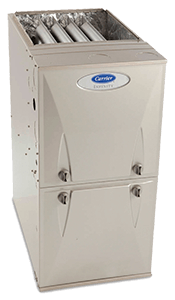 Looking for heat pump or furnace service in Madisonville, TX? You’re in luck! We provide it all, and no job is too big or too small for Beckham and Jones. 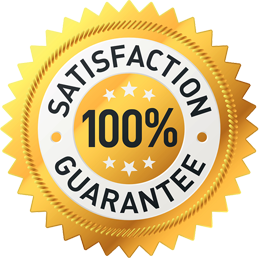 Our NATE-certified technicians will work with you to find out exactly what it is looking for in terms of both products and services. We know how difficult it can be to encounter a broken furnace when the temperatures start to drop in Madisonville. We’ll get to your house as soon as possible to fix the problem and make sure that you and your family stay warm and cozy all winter long. We also offer heating repair services and installation for local businesses. 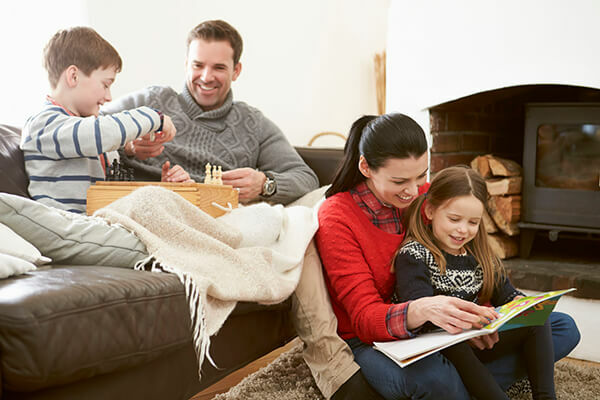 No matter what heating services you need in Madisonville, TX, we can help. We offer the best services available in the city, and we look forward to meeting your service needs! In order to provide you with the best possible care, we also offer free estimates on your upcoming project. To learn more about getting your free estimate or for additional information regarding our Carrier products and technical services, check out more on our website or give us a call today.